Google Apps for Education - The beginning of our journey! To name but a few. 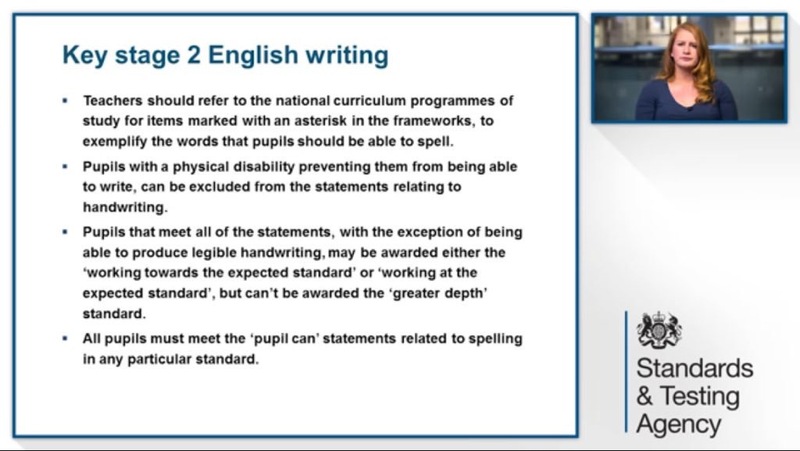 Ideally, we want a system that can cover most if not all of these elements making it easy and straight forwards for teachers... step forward - Google Apps for Education. We have been very fortunate to work alongside Mark Allen (@edintheclouds) who is supporting us in our journey with Google Apps for Edu. Having first-hand experience in deploying Google Apps for Edu in a number of schools worldwide has helped us create a vision and plan rolling it out successfully. Unlimited Google Drive Space - Once your schools is set up, you have unlimited Google Drive space meaning anything on your school server can now be transferred to Google Drive meaning teachers don't need to be at school to access documents, plans etc. 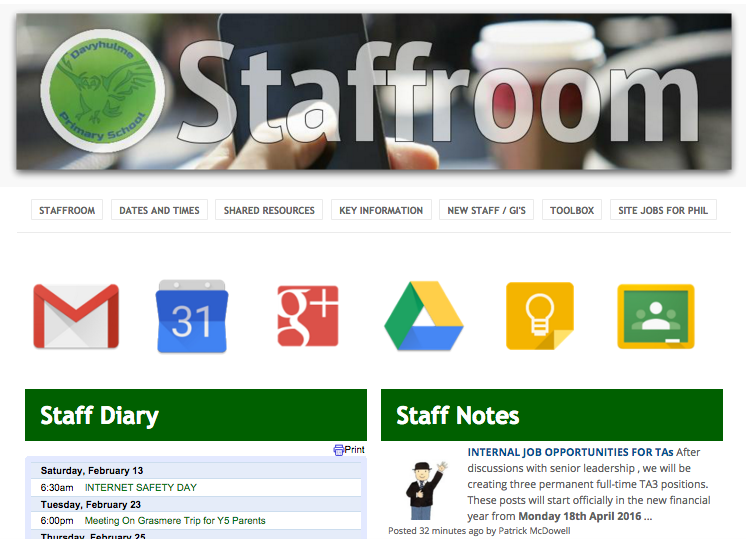 Virtual Staffroom - We have built a Google Site that has an announcement board and calendar. Again, it is accessible from anywhere meaning teachers can find out what's happening without needing to be in school. Email and the ease of sharing and collaborating on documents - Google gives you access to their equivalent to office tools - docs, slides, numbers etc and these can be easily shared with staff. Most apps are available on every device - need to make a note on my planning, I can do that on my phone, iPad, Chromebook or laptop at home! As you can see, the benefits for schools and teachers are amazing but I've not even mentioned the best part! It is all completely FREE!!! You don't need to pay a penny! 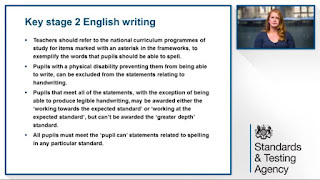 We will give it a go and see, so I will probably blog again in the future once we have trialed some more of the Google tools including the Classroom feature! For any schools interested in getting Google Apps for Education set up for their school, drop Mark an email - mark.allen@edintheclouds.com. 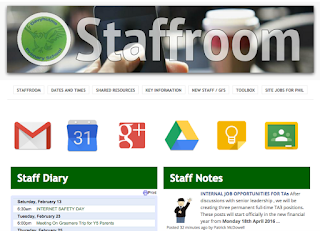 How do I build a virtual staffroom??? Looks great!